We continue to post super expensive cars, some of which are very rare and you probably never saw them in reality. 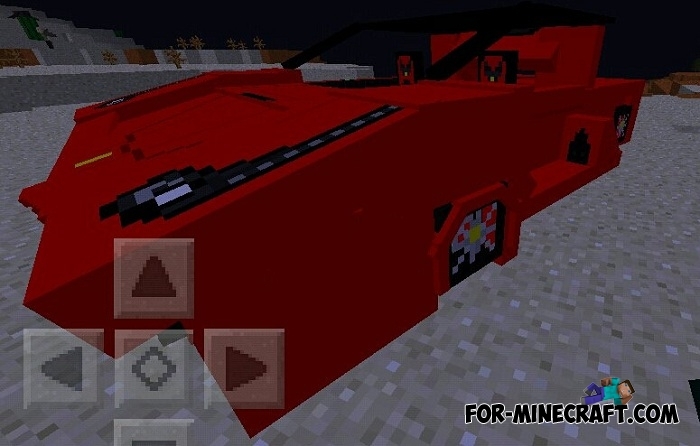 It's time to drive a replica of Ferrari which will appear in Minecraft PE. It is made in the best traditions of the Italian automaker, possessing all the qualities of a very fast and luxurious car. 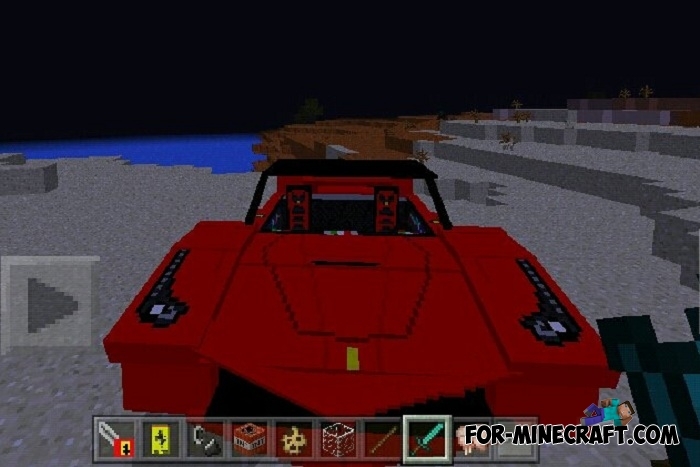 LaFerrari from this addon has a rich red color, a beautiful sports interior and unfortunately only one place for the driver (you can not travel with a friend). This car perfectly complements any luxury mansion which you can also download on our website. 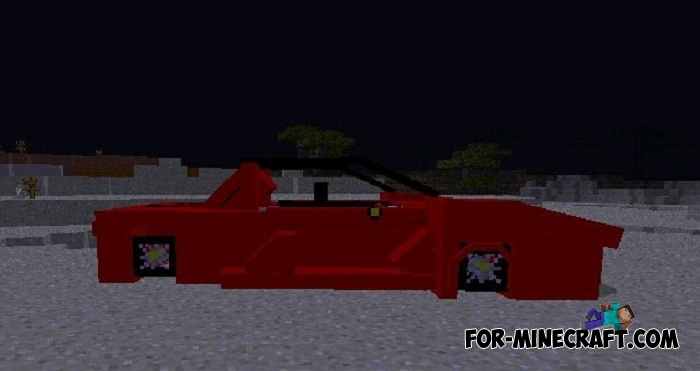 The creator of this addon has already shown Bugatti Veyron is no less luxurious and expensive hyper car. 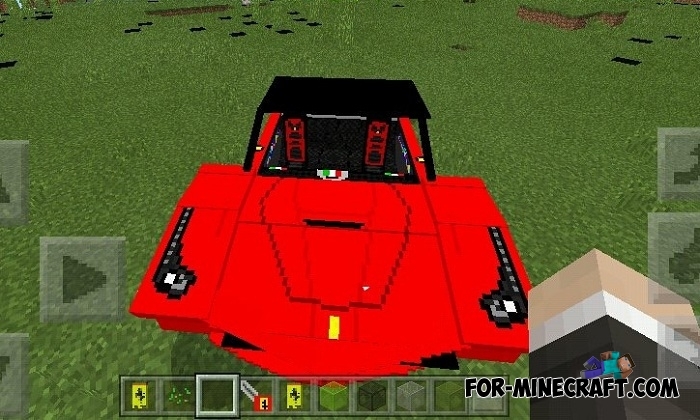 If you are an ardent motorist and often watch the Grand Tour series, then do not miss the Lamborghini and Ferrari addons, the models are made in the style of Minecraft and have excellent characteristics. 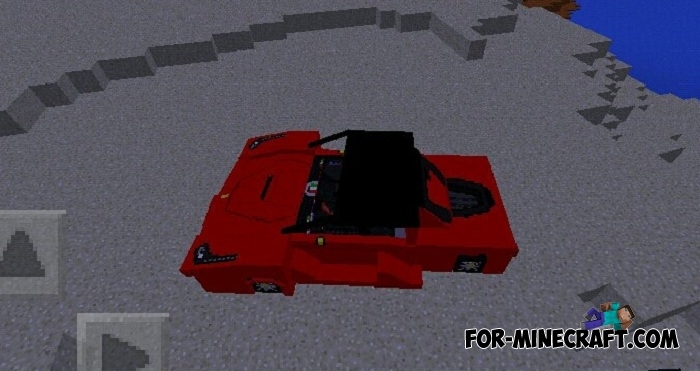 How to install the LaFerrari addon?